Show Us Your Summer Sparkle Quilts! 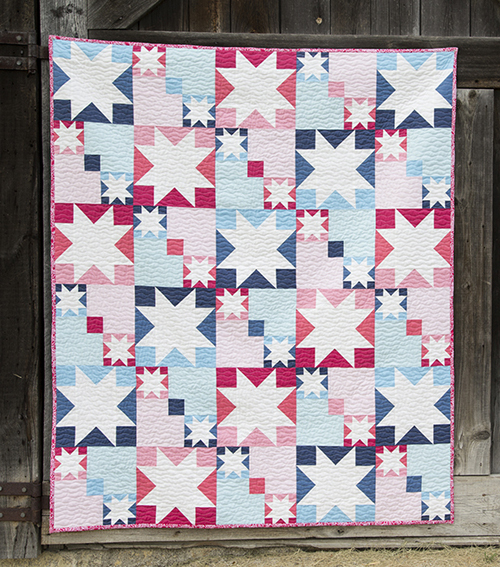 We want to see the Summer Sparkle quilts you’ve been making – or are in the process of making! Even if you’ve only selected fabric, we can all be inspired by your choices. Send us a link to a photo, or send a JPG or PNG to WeAllSew@berninausa.com and we’ll add your pictures to our gallery below. Can’t wait to see what you’ve been stitching! Missed our quilt-along? No worries – you can still join the fun! 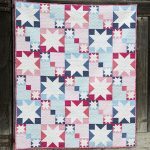 Click HERE for Summer Sparkler Quilt-Along Part 3.